Archived Council Press Releases are included in this section. Links to archived press releases by year can be found at the bottom of this page. All press enquiries or requests for comment upon business of the Town Council should be directed to the Clerk. 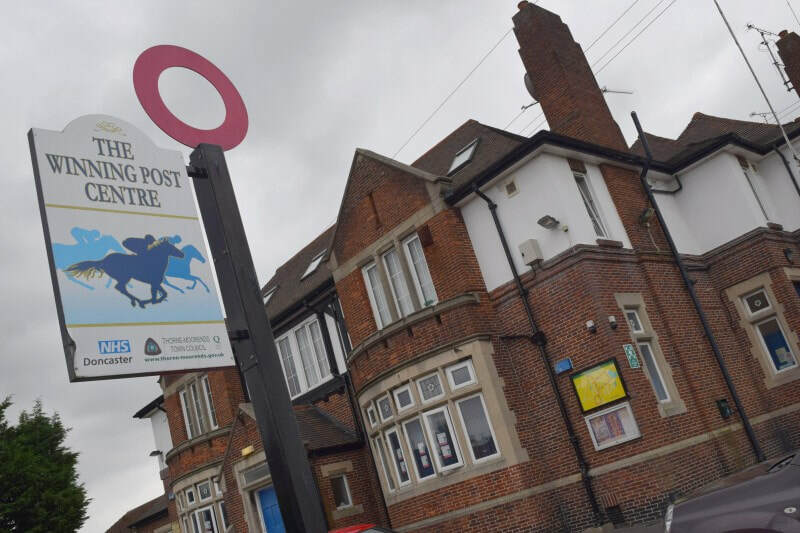 At the Town Council meeting on 8th December it was unanimously agreed to retain the Winning Post in Council ownership as a community building. The building has been withdrawn from sale. Town Mayor Richard Walker said “The Council has recognised the strength of feeling within the local community who considered the building to be a vital community resource. This was shown by the large number of local people who attended the meeting. We will now need to work with the community and any other interested parties to increase usage and reduce overheads. The Council would be pleased to hear from community groups or organisations who have ideas for the building”. ​For more press releases from 2015-2016 click here. "A grant of £50,000 has been approved by Sport England for improvements to the Sports Pavilion at Moorends Welfare Ground. The works will improve the internal facilities and external appearance of the building, including changes to the internal layout to make it more practical for users. The scheme includes the provision of additional changing rooms which allows more matches to take place at the same time. 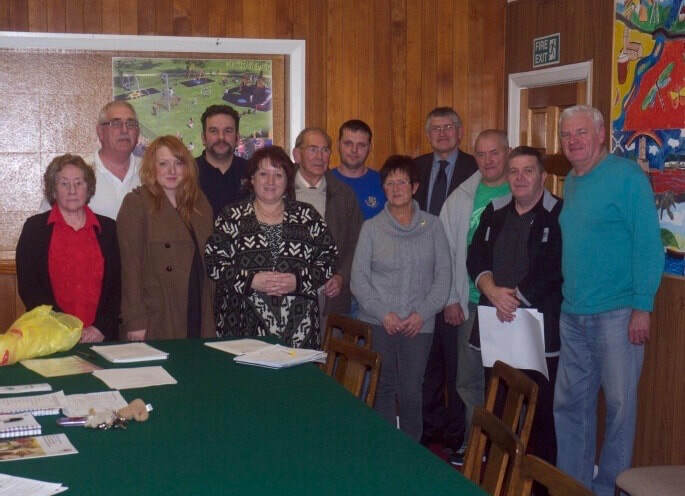 The grant will be supplemented by funds from the Town Council". For more press releases from 2015-2016 click here. "Work will commence on creating a new community/activity room at Moorends Community Centre on 27th April 2015. This forms phase 2 of a programme of improvements, with phase 1 comprising of improvements to the stage and provision of sound and lighting equipment that was completed in 2013. The Council has been successful in securing a £10,000 grant from “Awards for All” to support these works, with a balance of £7,500 being funded by the Council. The new facility will be created by converting a largely disused area that was previously used as a bar. Removal of this bar will create a useable space ideal for meetings and community activities. The area will be completely refurbished with the removal of the bar and a redundant storeroom, new doors, and a replacement ceiling and lighting. The room will be properly separated from an adjacent kitchen, with improvements to fire protection". "Thorne and Moorends marked the 100th Anniversary of the start of World War 1 with a candlelit vigil in the Memorial Park on the evening of 4th August. Focused on the war memorial, the vigil included a formal service, a piper and bugler. Special poppy tea lights were lit round the war memorial, and residents then floated candles on the pond with personal messages. Around 600 local people attended, including around 200 children and young people." ​​For more press releases from 2014-2015 click here. "After a number of years’ closure, the Town Council has taken over ownership of the toilets at South Parade, Thorne from Doncaster MBC and will be reopening them for the summer period. The first day of opening will be Wednesday 24th July, and they will remain open until 9th September. Opening hours will be approximately 9:00am to 7:00pm." Planning has started for a major event in Thorne on 4th June to celebrate the Queen’s Diamond Jubilee. There will be a “Diammond Jubilee Party in the Park” during the day (11am-4pm) in the Memorial Park – believed to be the largest outdoor event taking place in Doncaster Borough on that day – followed by the lighting of a Jubilee Beacon on Peel Hill Motte. 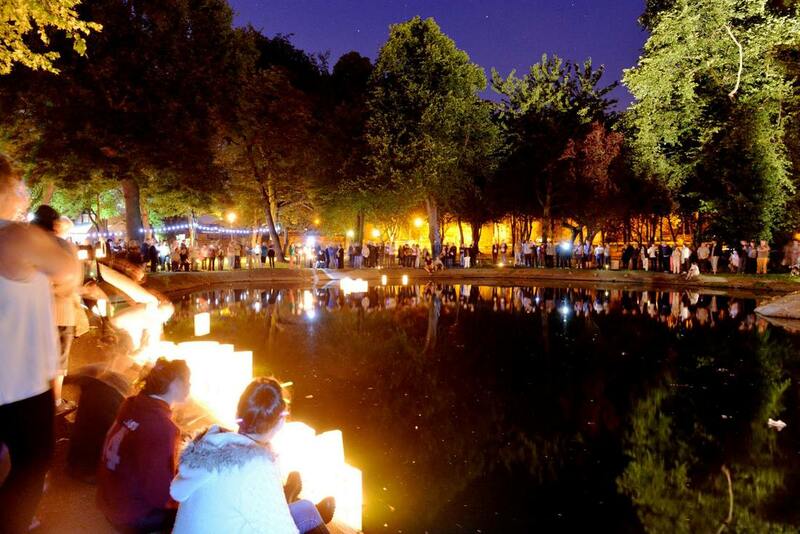 The Party aims to create the atmosphere of a traditional street party in a Park setting. It will include entertainment, games, competitions and refreshments, with the Park dressed up with buntings and flags. The Party is being organised by a group including the Town Council, Summer Fayre Committee, Thorne Needs You and Doncaster MBC. The activities for the day are not finalised, and any contribution or offers of assistance would be welcomed. ​For more press releases from 2011-2012 click here. "A new Working Group has been established to develop proposals to improve Moorends Recreation Ground, including Thorne-Moorends Town Councillors (Cllrs G Derx, S Durant, R Durant and A Farrand) and representatives of the main users. The aim is to improve the facilities on the site and look how, in the medium to long term; it can provide high quality facilities for the benefit of the local community."